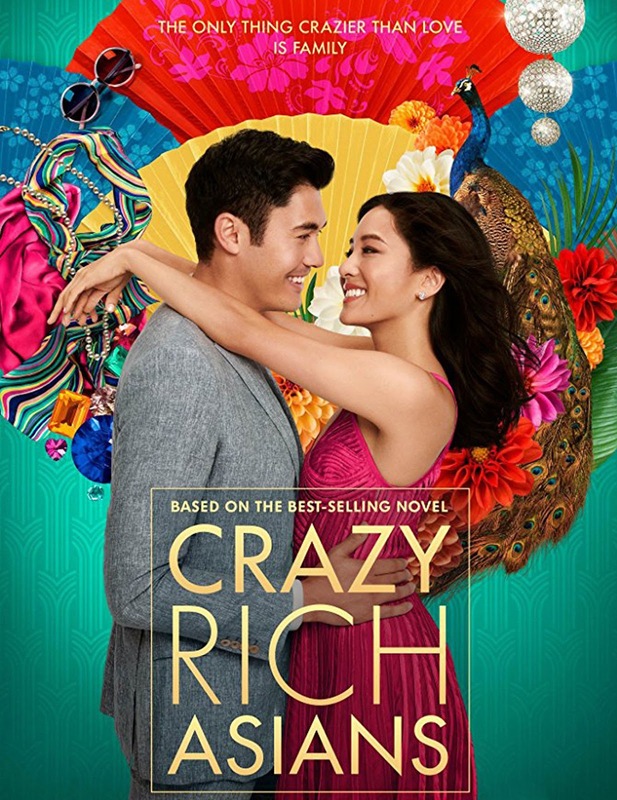 When one woman travels back to Singapore to attend the wedding of her boyfriend's best pal, she suddenly realizes that she's in way over her head. Before the trip, she has no idea that her beloved just happens to belong to one of the richest families in Asia-and that he's at the top of the most eligible bachelor lists everywhere. With this newfound insight, the woman finds that she is constantly under attack from rabid fans of her boyfriend who would do her harm-women who are desperate to take her place and win over her man.